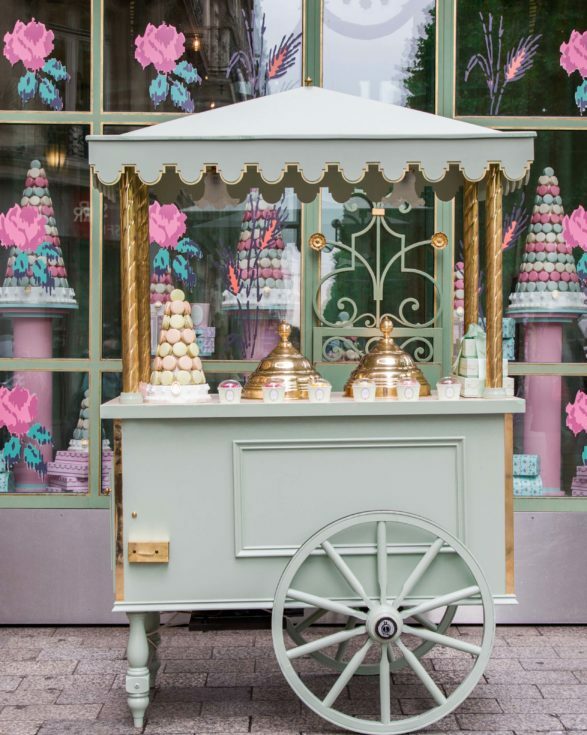 Ladurée is perhaps best known for its delicious macaroons. 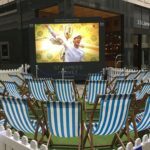 But this summer, they’ll be serving up scoops of ice-cream for Piccadilly’s shoppers. Throughout July, you will find an exquisite-looking stall situated inside the Piccadilly entrance of Burlington Arcade (where you can also see a special floral installation). If you’re visiting the new RA this summer, make sure you stop for an ice-cream afterwards. 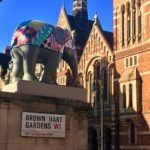 Have you spotted the Elephant Parade?